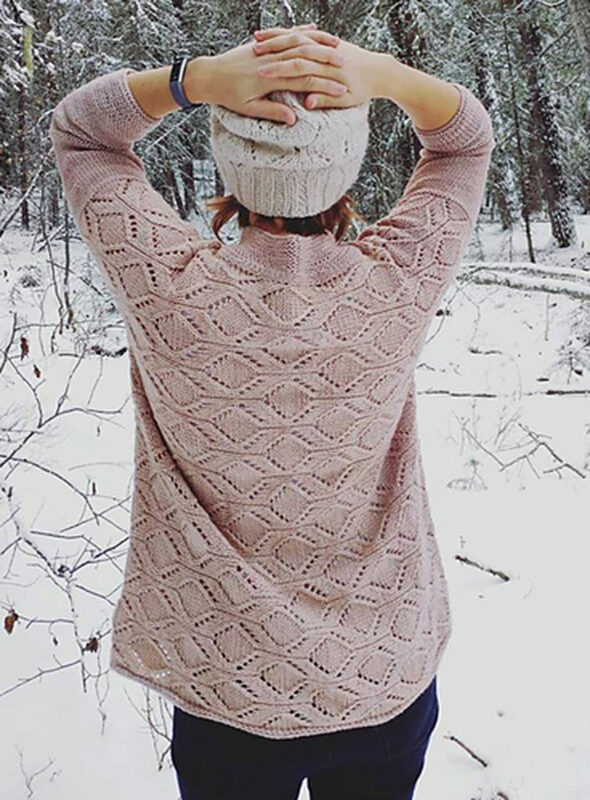 We are privileged to have so many wonderful patterns created with and maybe even inspired by our yarns. Search for exactly what you want or browse the catalogue. We hope you find the perfect thing.